Fabiano Andreacchio and The Atomic Factory feat. Jeff Hughell released new video - "End of Abomination"
Frontiers Music Srl will release the self-titled debut album from GROUNDBREAKER, the new project featuring singer Steve Overland of FM and Robert Säll of WORK OF ART and W.E.T., on September 14. The disc’s first single, “Over My Shoulder”, can be streamed below. GROUNDBREAKER came about when a conversation between Frontiers president Serafino Perugino and Overland revealed that the latter was eager to collaborate with new and exciting musicians from the European melodic rock scene. The idea was immediately brought up to involve Säll and use Alessandro Del Vecchio‘s production abilities. Overland loved the initial material that was submitted, and consequently they all started to work on songs. 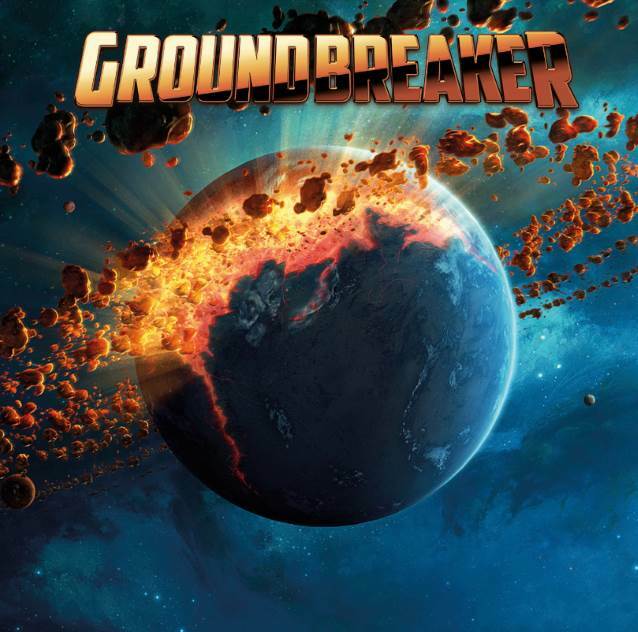 The process was very smooth and the final result was so good that everyone thought that the name GROUNDBREAKER was the right way to describe the power and the vibe of the music.